Your Guide To Clifton Park! 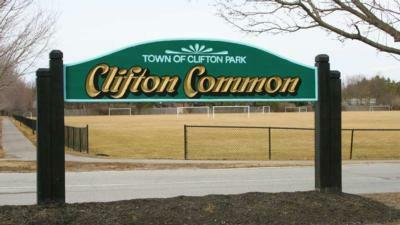 CliftonPark.com is your source for the very best information about Clifton Park and other nearby communities. Find information about Malta, Halfmoon, Burnt Hills, Rexford, Round Lake, Ballston Lake, Ballston Spa, Mechanicville, and more! From shopping, businesses, entertainment and local news, you will find it here. Discover Clifton Park area events, housing information, new real estate developments, retail coupons, sweepstakes and more – everything you need to know about the local Clifton Park community, all in one place. Click to learn more about Clifton Park! No matter what sports interest you, the region offers an abundance of clubs, leagues and complexes perfectly suited for a variety of skill levels and interests. Enjoy hockey and ice skating at Clifton Park Arena. Play soccer, flag football or lacrosse at the SportsPlex of Halfmoon. Sports clubs, teams and leagues abound for soccer, softball, baseball, lacrosse, hockey, football, swimming, skiing and more, for both youth and adults. 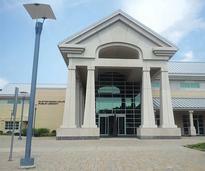 Clifton Park Center – find name brand shops, department stores, boutiques, and eateries. The Crossing – discover an array of shopping boutiques sharing walls with franchises – from European Comfort furniture gallery to convenient anchors like Kohl’s & Home Depot --- everything is right at your fingertips! From well-known chain eateries like TGI Friday’s and Chili’s to family owned establishments – restaurants in Clifton Park offer a wealth of options to appease all appetites. Love live music? You've come to the right place. Upstate Music Hall is a popular venue that brings both big names and local favorites to the stage. In addition, there are host of regional concerts to choose from in addition to a wide range of other attractions and activities. Shenendehowa Central Schools serves students in Clifton Park as well as Halfmoon, Ballston, Malta, Stillwater, Rexford and Waterford NY. If you haven't guessed it already, this southern Saratoga County community is an excellent place to live! Whether you are looking for a slice of surburbia in a new housing development or an apartment to call your home, you'll find Clifton Park's great central location and numerous ameneties means its a popular place for families and young professionals alike. It's an easy commute to Albany and the Capital Region, as well as Malta and Saratoga Springs, with easy access off Interstate 87. Let this guide be your resource for hotels, restaurants and things to do throughout Saratoga County and the Capital Region. Spring is underway in Clifton Park! Cure your cabin fever and explore one of these popular hiking trails in the local area. 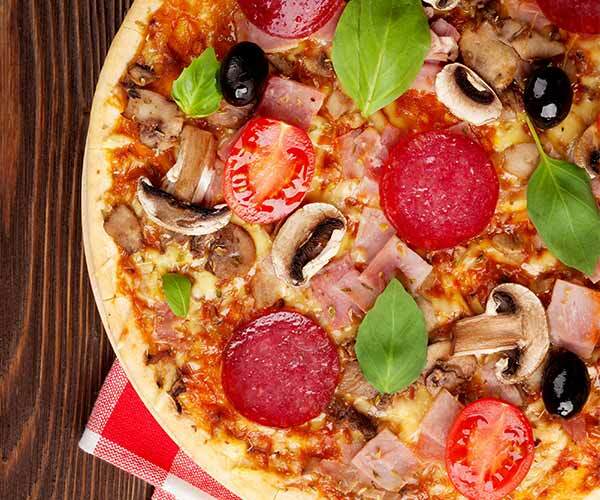 Whether you want to grab a quick bite with friends or eat somewhere family-friendly, you'll find a wide variety of Clifton Park restaurants! 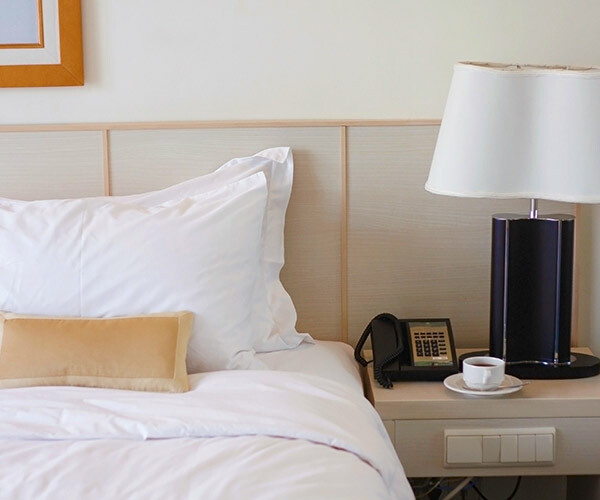 Find accommodations, including B&Bs, inns, and resorts, both in Clifton Park and nearby in Saratoga, Albany, and Lake George. From shopping and indoor activities to fun just for kids, you'll find lots of things to do in and near Clifton Park. Keep every member of your family entertained! Looking to buy or sell a home or property in Clifton Park? Our real estate directory is the perfect resource to simplify and expedite the process. Discover the Clifton Park community with schools, the library, sports, hidden gems, history, and seasonal guides to help you navigate this great area. Find out what's happening in Clifton Park with the Happenings blog! We've got all the latest news and events right here. 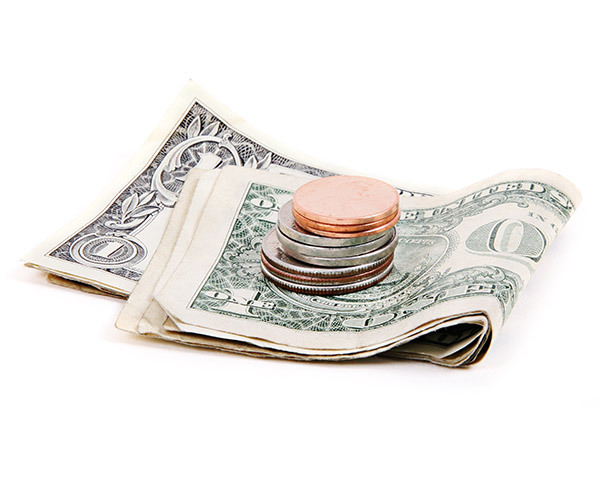 Get coupons for local businesses - it's a quick and easy way to save money! Moving to the area? 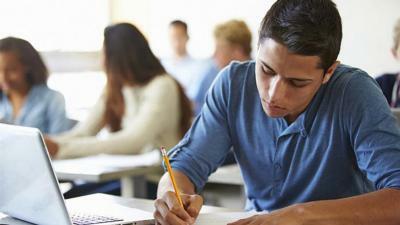 Need to know more about the Shen School system? Read all about it here. Learn all about Clifton Park - things to do, what makes this community special, and more! Find Clifton Park real estate listings, homes for sale, apartments to rent, mortgage lenders, agents, brokers, open houses & more in this complete guide to area real estate. Looking for banks, car dealers, dentists, attorneys and other professionals in the area? Check here for comprehensive listings of local businesses and services. Looking for restaurants in Clifton Park or a short drive away? From countless national dining chains and franchises to family-owned favorites, your dining options are endless. There is so much to do in Southern Saratoga County. Find attractions, shopping centers, fun and recreation in our this guide to nearby attractions and activities! Visiting Clifton Park, Halfmoon or other nearby community? Find a variety of hotels and motels located in and around Southern Saratoga County and book direct! Looking for Shenendehowa School District info? Sports leagues? Government information? News? You have come to the right place for community info and what's happening in the local scene. 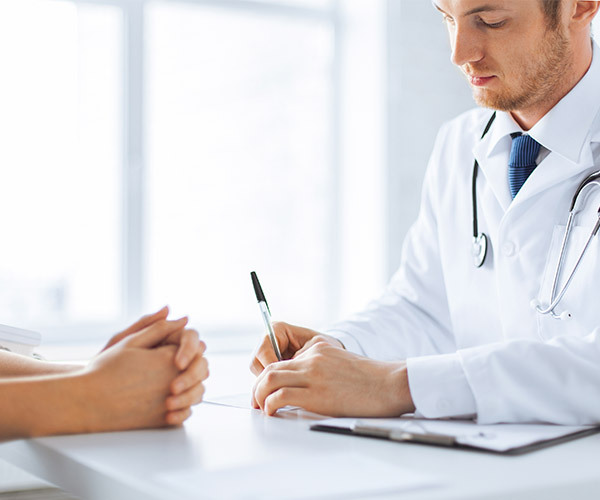 From doctors to dentists to chiropractors, find the health and medical professionals located in Clifton Park and throughout Saratoga County. 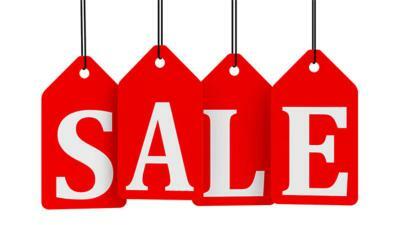 Get great deals and coupons from your favorite shops, restaurants and businesses in the Saratoga area and the Capital District Region. 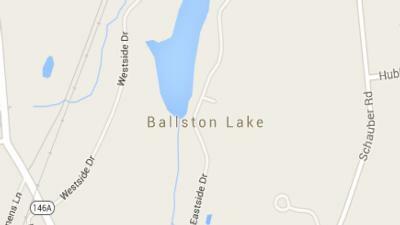 The hamlet of Ballston Lake overlaps with the north end of the Town of Clifton Park. 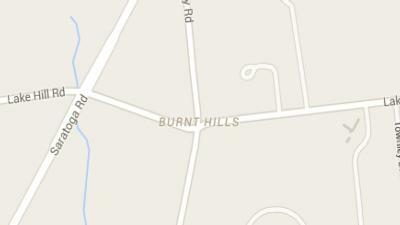 Depending on where you live, students will attend either Shen or Burnt Hills. 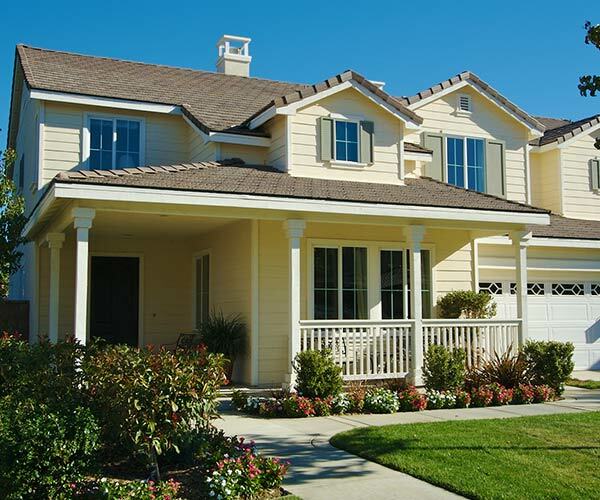 Learn more about this family friendly community. 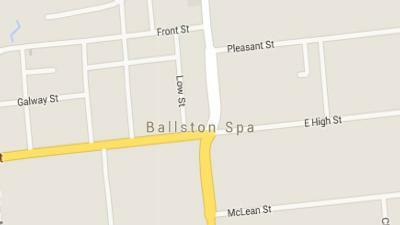 Discover the quaint village of Ballston Spa! It's charming downtown area includes storefronts, boutiques, galleries, and inns. Best of all, wonderful restaurants are easy to find throughout the village. Explore Burnt Hills, a family friendly town in Saratoga County, just 20 minutes away from Saratoga Springs. Various community events take place throughout the year, so there's always something going on. 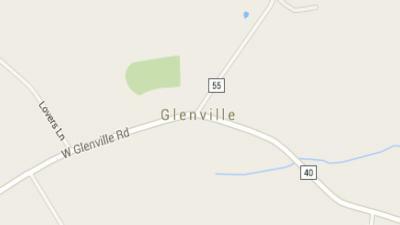 Glenville is a pretty town along the Mohawk River, just a short distance from both Albany and Saratoga. There are many parks and preserves in the area that are perfect for outdoor recreation! Enjoy the Town of Halfmoon, a thriving and charming community in Saratoga County. 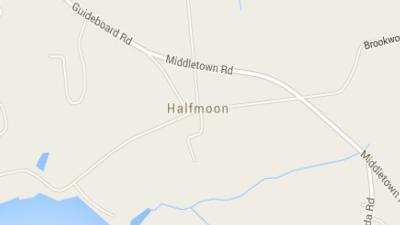 Many locals think of Clifton Park and Halfmoon as being one singular town since their shared border is often indistinguishable! 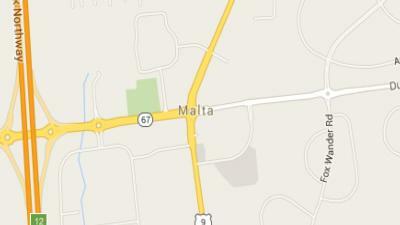 The Town of Malta is an ideal family community with lovely parks, neighborhoods, and a bustling business district. There are several great restaurants in and around Malta, and several fine hotels as well. 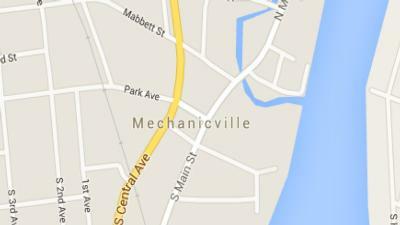 Mechanicville is a tight-knit city nestled in Southern Saratoga County, and has the distinction of being New York's smallest city by area. There are many unique trades in Mechanicville, and a great mix of local businesses. 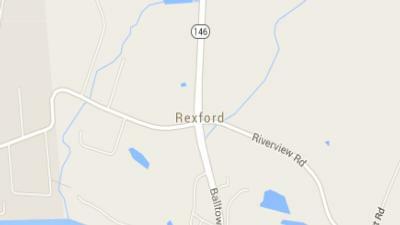 The hamlet of Rexford is located on the banks of the Mohawk River near the southwest border of the Town of Clifton Park. 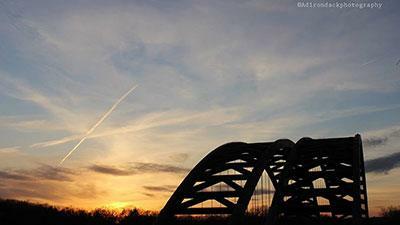 It's also just a short drive from the City of Schenectady with its popular downtown district. Round Lake is a charming village in Saratoga County offering spectacular lake views and unique community events. 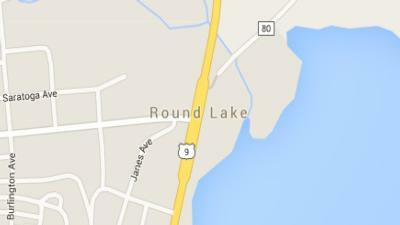 Located within the Town of Malta, Round Lake offers abundant opportunities for recreation. 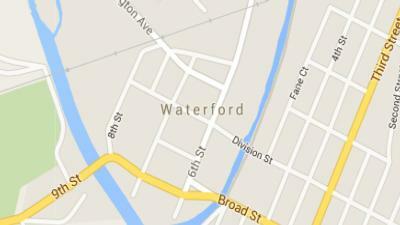 The Town of Waterford is located right on the Hudson River, 12 miles north of Albany. Waterford features a number of beautiful parks, and has experienced steady urban and suburban growth.